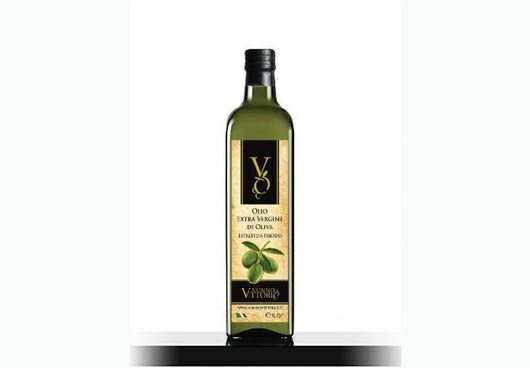 Nonno Vittorio extra-virgin olive oil is the result of an ancient tradition and a passion for the land. 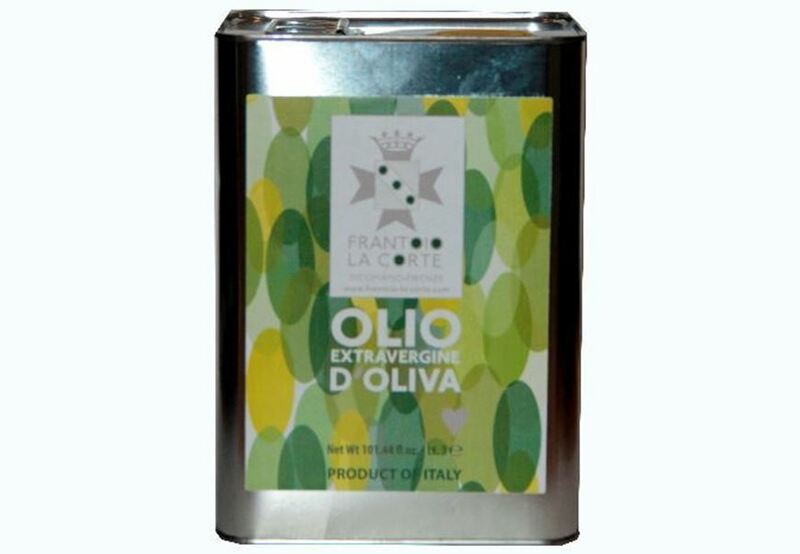 Obtained from a fine selection of Peranzana olives, typical of the Capitanata, it is processed only with mechanical processes and cold extracted, to maintain its highest quality unaltered. The Nonno Vittorio oil is synonymous with taste, rich and genuine flavor, the ideal accompaniment to give a soul to your dishes.